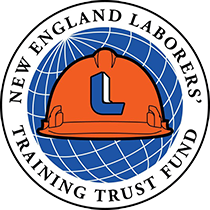 Click to select your fund or scroll down for more about our New England Tri-Funds. 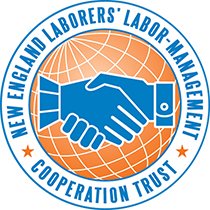 NYS LECET has pioneered the concept of labor-management cooperation as the most productive way to expand work opportunities and market share for Laborers and their affiliated contractors. 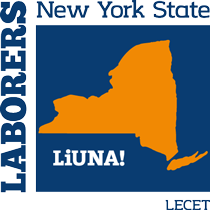 Two priorities for NYS LECET are transportation funding and prevailing wage enforcement. 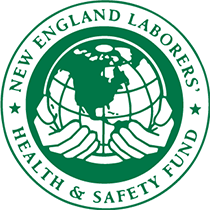 The NYS Laborers' Health and Safety Fund focuses its considerable resources and expertise on the many health, wellness and safety issues Laborers and their families face.